Leigh Centurions have never been far away from the forefront of rugby league and were indeed one of the first pioneers of our sport and a founder member back in 1895. The club plays their home games at the Leigh Sports Village Stadium. The stadium was completed in November 2008, and sounded the death knell of the club’s Hilton Park ground, their home since 1947. 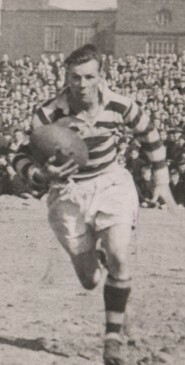 Leigh was once known for three things- Coal, Cotton and Rugby League. Now the coal-mines and cotton mills are gone but the Rugby League club remains. 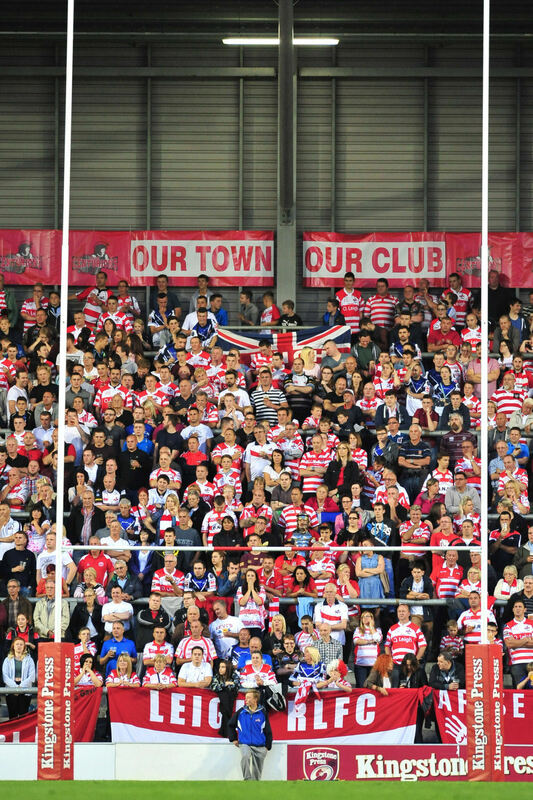 Leigh Centurions is a community club that sits close to the hearts of the people in the town and surrounding area. It is a club with a great tradition and heart and its supporters are fiercely loyal and look forward to an exciting future. A brief look down the years fully justifies this point and the names that have graced the famous cherry and white hoops will never be forgotten.